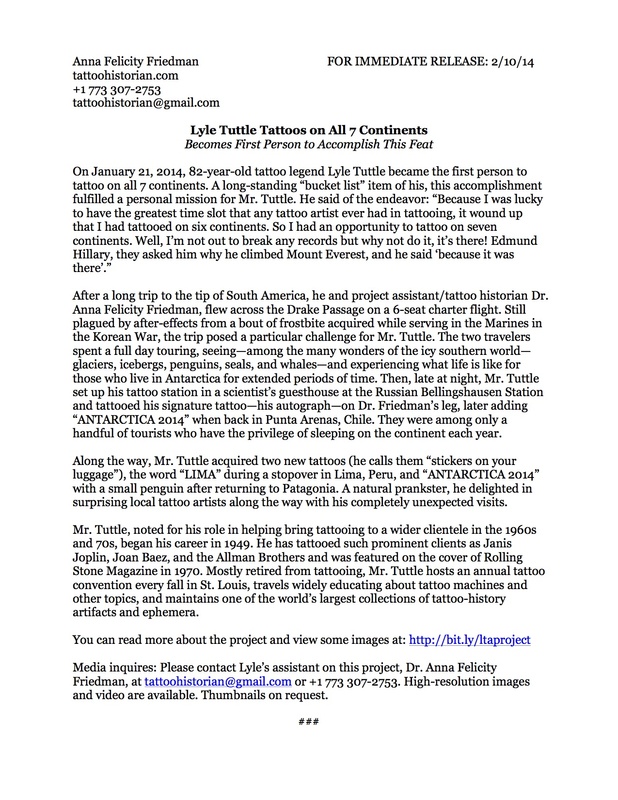 Attention all who write or might want to write about tattoo history and/or culture! Here’s a handy list of a dozen questions to ask yourself both before and after composing your piece of writing–relevant to everything from a short social media post to a dissertation or book. 1. Do you understand the difference between folklore and historical fact? Are you conflating folklore with historical fact? 2. Are you looking at history through a contemporary lens? Is this producing an anachronistic reading of history? 3. Are you looking at another culture through your own culture’s lens? 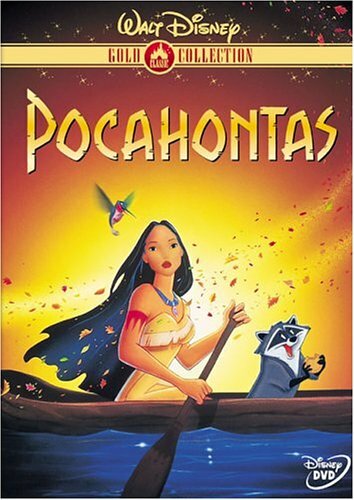 Is this producing a biased reading of that culture? 4. Have you triple-checked your dates? If there are date inconsistencies, how did you resolve them? 5. Are the foundations of your research in primary sources (historical documents, field research, etc.)? Are you pigeonholing or cherry picking primary sources to fit a thesis that was externally developed? 6. Are you interested in theory (gender, performance, biography, identity, criminology, etc.) 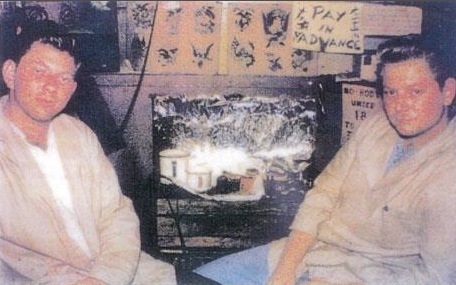 BEFORE tattooing? If so, are you cherry picking your primary sources to make the theoretical case you set out to, rather than letting the evidence guide the theory? If you’re relying on secondary sources, have they done the same? 7. Do you understand that journalistic sources, even (or perhaps, especially) then-contemporary ones, must always be treated skeptically unless backed up by other lines of evidence? 8. What are the dates on your secondary sources? If they are not recent, do you have a good reason for using an older source? 10. Do you know that the major sources of western tattoo history: Burchett’s “memoirs” and Parry, upon which most of the others confound, but also Ebensten, Hambly, Steward, and Scutt & Gotch, are all fatally flawed in various major and minor ways? Do you know that even some of the otherwise excellent edited anthologies of the first wave of new tattoo scholarship (e.g. Caplan, Thomas et al.) have sections that have subsequently been proven untrue? 12. 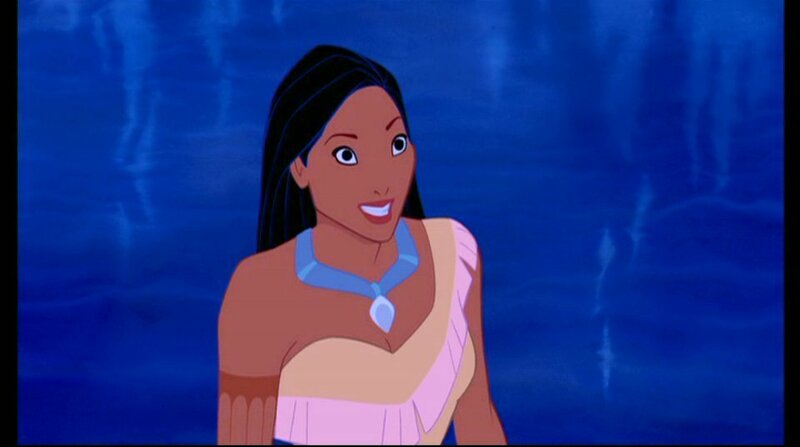 Are you reiterating or perpetuating any broad popular assumptions that might be myth? 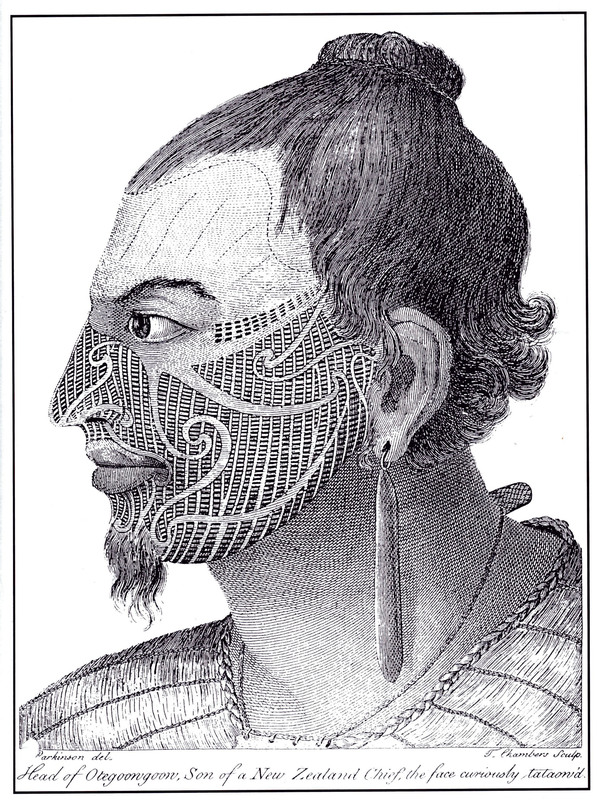 Two classic myth examples are that modern Western tattooing derived from Cook’s voyages to Polynesia and that Western tattooing was previously only the purview of sailors, bikers, criminals, gangs, the lower class, etc. etc. Four recent tattoo projects with which I have been involved acutely highlighted the need for better analytical data to understand how tattooing has changed over time. 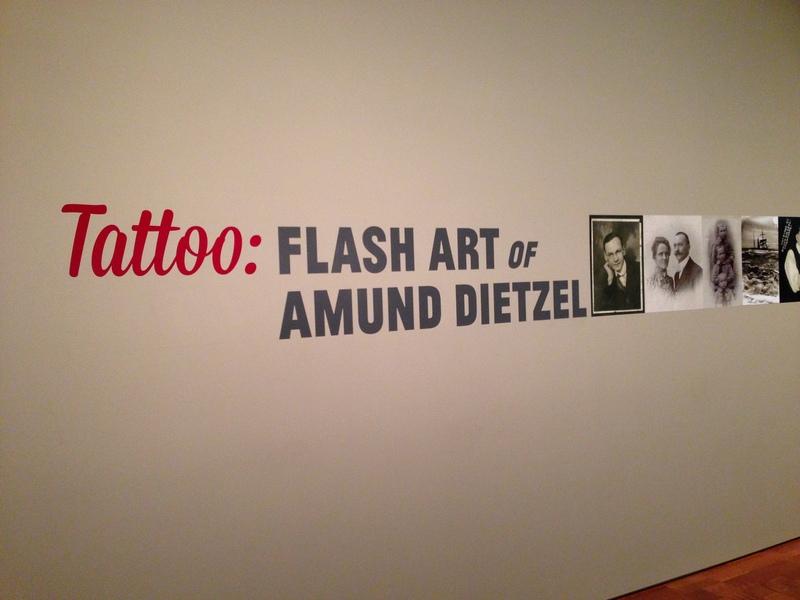 In all of them, I was tasked with trying to determine how much the tattoo world has expanded since the 1960s. There are no good, specific answers! I feel safe in saying that more people are getting tattooed today than in 1960 and more people are getting bigger tattoos (but by what percentage change?). New designs have clearly been introduced to tattooing and have become canonical (but exactly when did these start being rendered and by who?). I also feel safe in saying that the percentage of tattoo shops per capita has increased considerably (but by how much??? who knows?). I can also say without hesitation that tattooing has become codified as an industry and as part of this shift a standard protocol for health and sanitation practices has become widespread (but when exactly did this become standard practice by a majority of shops?). So, I’ve put together the first of what hopefully will be a series of investigations that will yield some foundational data upon which future research can expand. 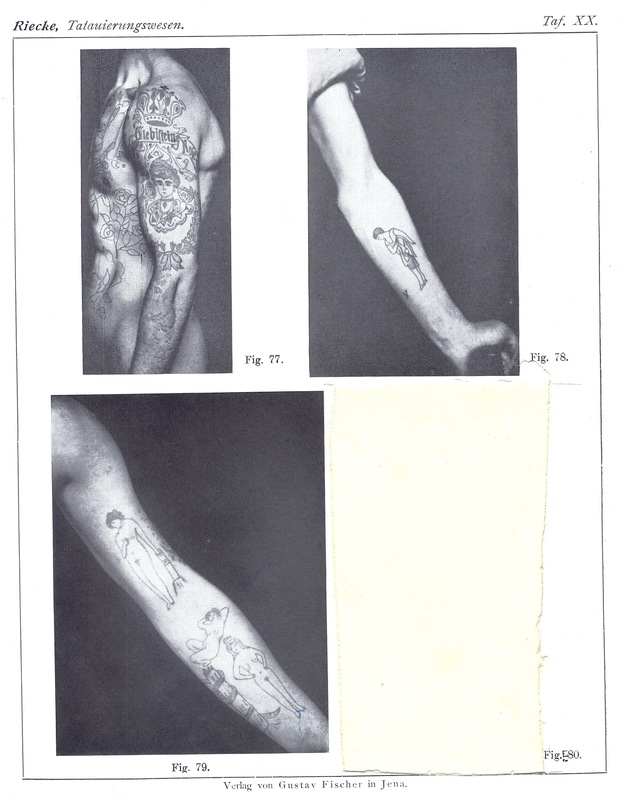 Behold the “Tattoo Business Historical Survey and Baseline”! Since I am almost as much of a numbers geek as I am an archives geek (here’s one of my non-tattoo numbers projects), I thought to launch this project to collect hard data on the changes in the tattoo business, so that not only now, but centuries from now, tattoo historians such as myself might be able to find proper quantitative and qualitative data to mine to understand trends and changes over time. The survey is designed to arrive at information about trends and changes in the business of tattooing over the past 50-or-so years and is intended for tattoo artists to answer. Please help spread the word and share widely! Tattoo artists are generally very busy people so any assistance in getting a significant number of artists to participate would be much appreciated. Also, as a long-time member of the tattoo community (I got my first tattoo in 1990) and as someone who once wanted to be a tattoo artist herself (but who realized, smartly, that you kind of really need to know how to draw properly to tattoo), I very much understand that tattoo artists are often quite reluctant to talk about their industry. 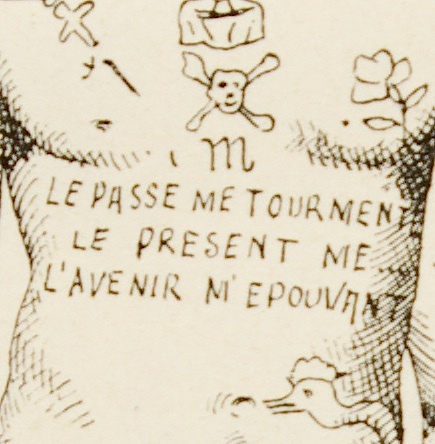 So tattooers, I would be honored if you would set aside a small amount of time to help begin to create a better archive of information about tattooing for posterity. Many of the questions are optional, and, of those, you may skip any that make you uncomfortable. If you have an interest in tattoo history, you must add Drawing with Great Needles: Ancient Tattoo Traditions of North America to your book collection. I can’t emphasize this enough! In it, editors Aaron Deter-Wolf and Carol Diaz-Granados and their team of authors have put together an incredible collection of essays that introduce a wealth of new tattoo history material to the world. 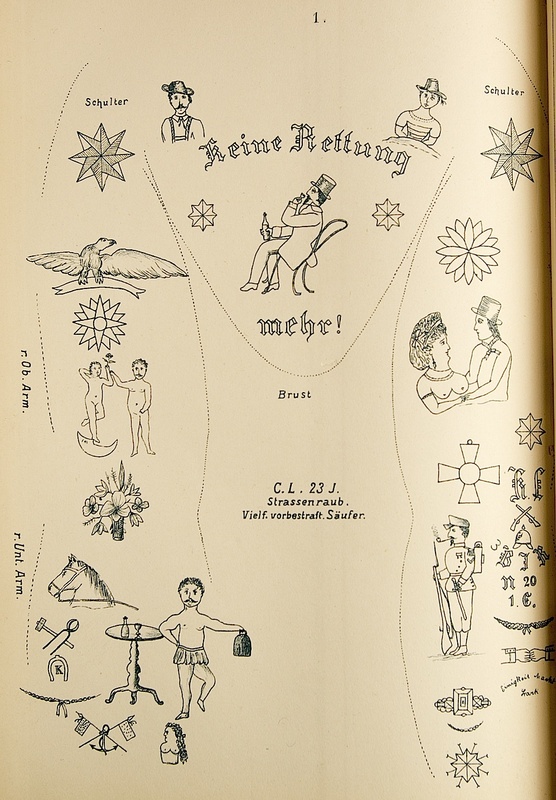 Most of the material focuses on Native American tattooing, but bits of Euro-American tattoo history creep in (especially with regard to the historical tattoo collectors I have studied in great depth–the transculturites who obtained tattoos while residing with Native American groups) and some scholarship about other non-Western societies offers comparison. 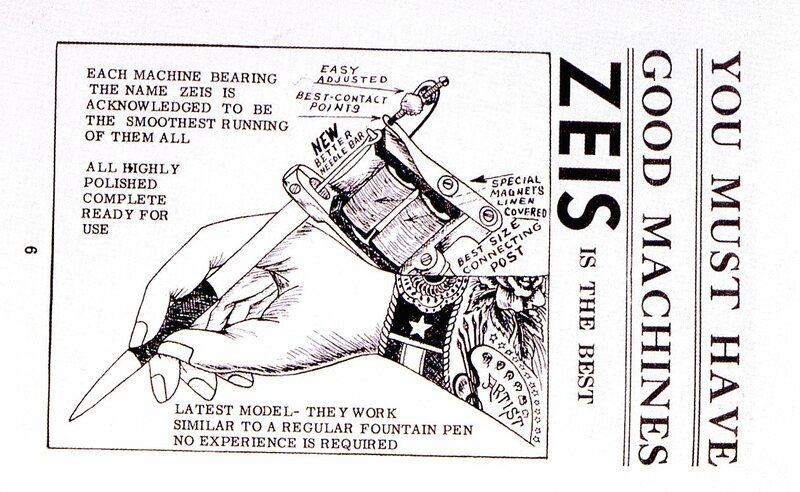 Aaron’s essay about the archaeology of tattoo tools is especially welcome (and captivating) as there has been limited writing on this aspect of tattoo history outside of the machine era. 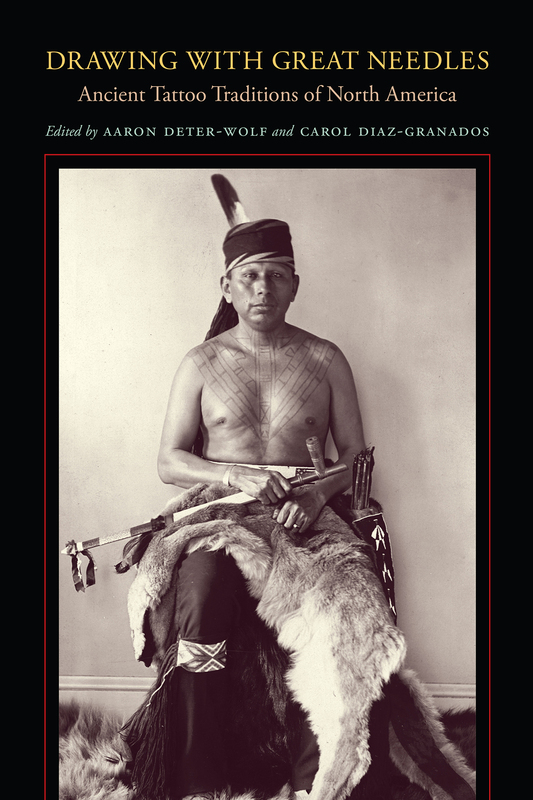 The cover of Drawing with Great Needles featuring “the tattooed Osage chief Bacon Rind [all you bacon fanatics will love this] (1860-1932)” from the National Anthropological Archives, Smithsonian Institution.